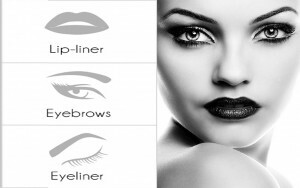 Colors & Tones - Permanent Makeup Center Inc.
We have an extensive range of colors & tones. From an array of ash blondes to golden browns, chestnut, auburns and darker color shades which can be easily be matched to your hair and skin tone. Permanent Makeup Center uses only uses state-of-the-art color pigments to ensure beautiful and long lasting results. Let us find the perfect shade for you!